Start with the smile of your audience, and then work back from there. That is the key to most of the successful marketing campaigns. Coca-Cola has done a great job with their various happiness campaigns, followed by WestJet’s christmas campaign where they surprised their passengers with gifts. 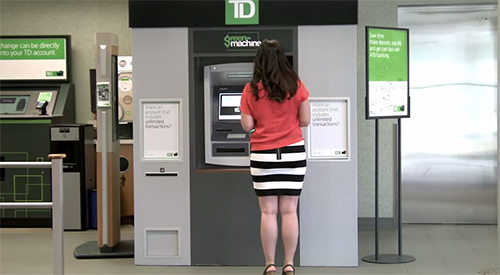 Now TD Canada Trust for their “TD Thanks You” campaign converted select ATM machines in their Toronto, Montreal, Calgary and Vancouver branches into special Automated Thanking Machines. Then 20 hand picked customers were requested to test out these new ATMs. To their surprise the ATM knew their names, talked back to them and eventually even gave them ultra cool gifts. The reactions were captured on video, which in the last 8 days has already got 4.9 million YouTube views. Pre-rolls on YouTube are considered as one of the most annoying things on the internet. 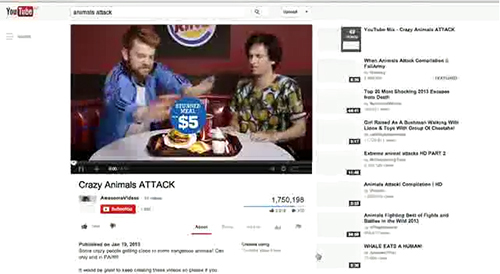 Its a fact that even Burger King acknowledges, even though they profit enormously from them. So for their campaign in New Zealand they decided to take a slightly different approach. They created 64 videos that made fun of the annoying pre-rolls and then tailored it to the video that was about to be watched. In 1987, Bon Jovi’s “Livin’ on a Prayer” topped the Billboard charts for four consecutive weeks. 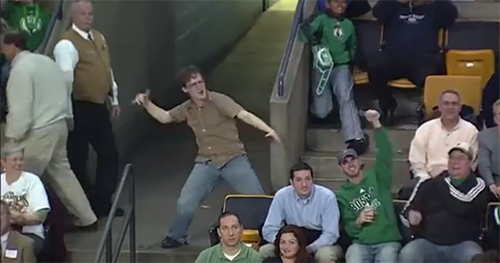 Then in 2009, Jeremy Fry did an epic dance to it while the Boston Celtics blared it during a break at a home game. The dance was then uploaded to YouTube four years ago and since then has been watched more than 5 million times. This renewed interest has landed “Livin’ on a Prayer” at the number 25 spot of the Billboard Hot 100 charts. 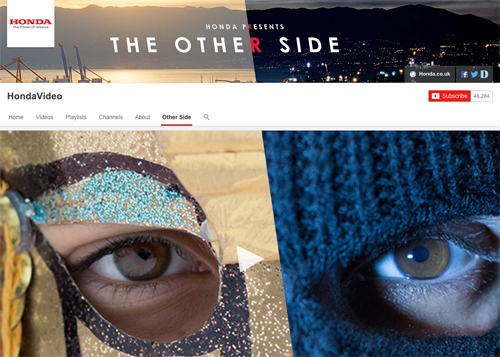 Brands all over the world are trying to create branded content. 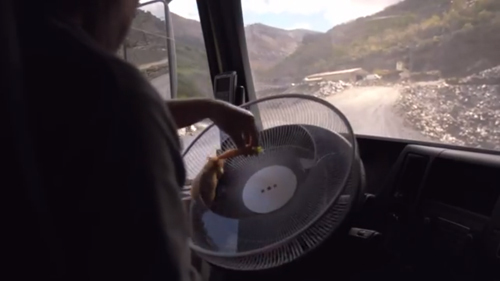 In this latest example, Volvo Trucks to showcase their dynamic steering feature decided to use a hamster to show how lite it is to steer their entire truck up a mountain. The video has got over 4 million views and stands as a testament to how a product that very few would watch online, could be transformed into something worth watching for everyone.